Here you will find the many musical aspects of trumpet that I love. 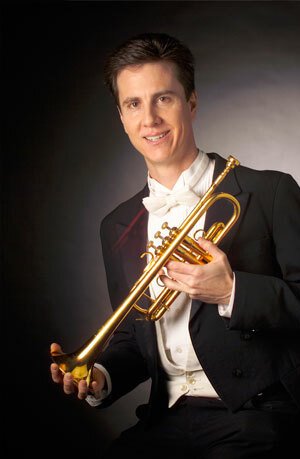 Some examples are: Recital in Norway, Master-class in Maryland, Trumpet Soloist with the Kosice State Philharmonic Slovakia, Private Teaching, Chamber Music including the “Amalgam Brass Quintet”, Principal Trumpet “Roanoke Symphony”, Church Services, Weddings, Graduation Ceremonies and commissioning new works for trumpet. Please Enjoy!